This post appeared in a slightly different, shorter form as part of our weekly newsletter – sign up now to make sure you don’t miss out! 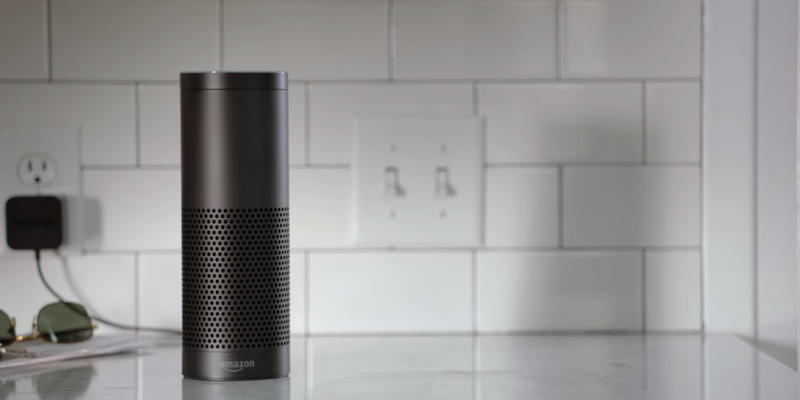 This week, Amazon announced that its Echo smart assistant is now available to buy without an invite in the US. 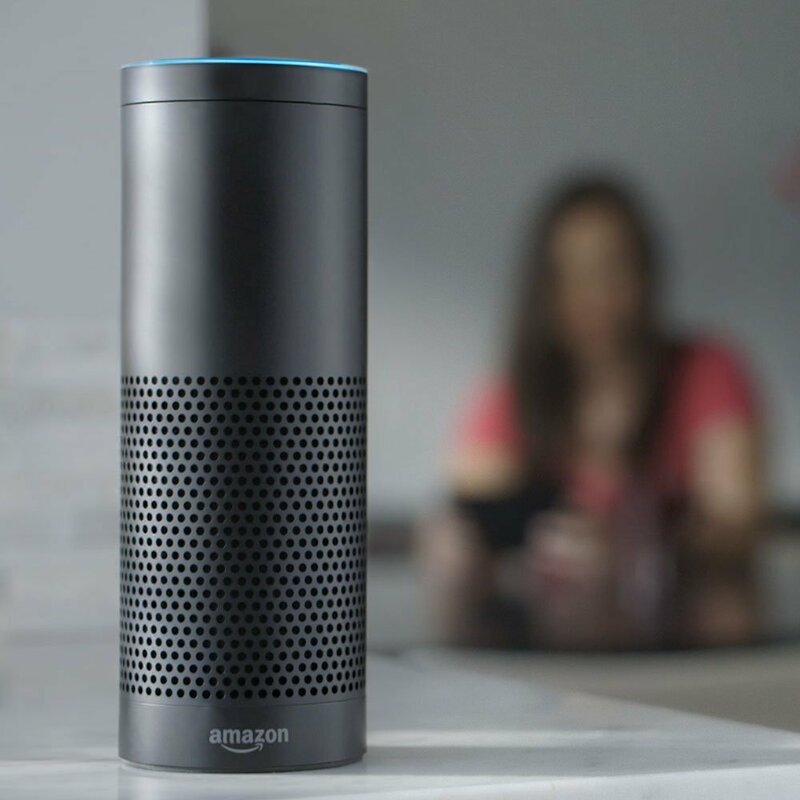 But just as the Echo is hitting Amazon’s shelves, and Cortana, Siri and Google Now are becoming truly useful, I’ve lost interest in voice control. The Echo costs $179.99 and promises to allow users to do handy ‘around the home’ things like pulling up recipes while cooking, checking the weather or get word definitions while you’re reading a book. It sounds pretty useful, like exactly the sort of things I might already use Google Now for, but delivered in a different form. The Echo has has 360-degree speakers for music playback and hearing its responses to your incessant questions. However, when Google overhauled its account history pages a few weeks ago, it drew my attention to the fact that every single voice prompt I’d ever issued was sitting waiting for me to play it back in my history. I understand that data is passed to Google’s servers, ostensibly so that it can make the word identification and contextual understanding more accurate, but why is it then saved for every user? Why would I ever want this? When I first found out each recording was being stored, I was surprised, but once the initial wave of minor outrage faded, I was left wondering why it bothered me at all. I seemingly have no qualms with using Google Search and feeding the company data that way, or using Maps and letting it track my location at any given moment, so why should having a copy of my own voice searches bother me? Ultimately, all I can settle on is the ‘creepy’ factor. Google can already connect all the dots in my life through its services (that I willingly use, despite knowing this) but now it knows what I sound like too. There are people on the periphery of my life who don’t even know that. Before I found this out, I was increasingly using voice commands on mobile and desktop, but since finding the trove of exceptionally dull voice recordings, I’ve only used it once in three weeks. Amazon’s Echo does the same thing, for the record, but you can delete all the recordings too. You can delete them from your Google history too, or change the setting altogether so that they’re not stored from that point onwards. Note that this setting does not affect storage of information by Google products (like Voice) that can be used to store your audio or voice inputs. Google may also continue to collect and store audio data in an anonymised way. Remember, pausing this setting doesn’t delete any previous activity, but you can view, edit and delete your private Voice & Audio Activity data anytime. Much as I like the convenience of voice control, the lack of clarity about when and where voice recordings are stored or transmitted to cloud storage has really put me off.